What's Wrong With This Map of Asia? 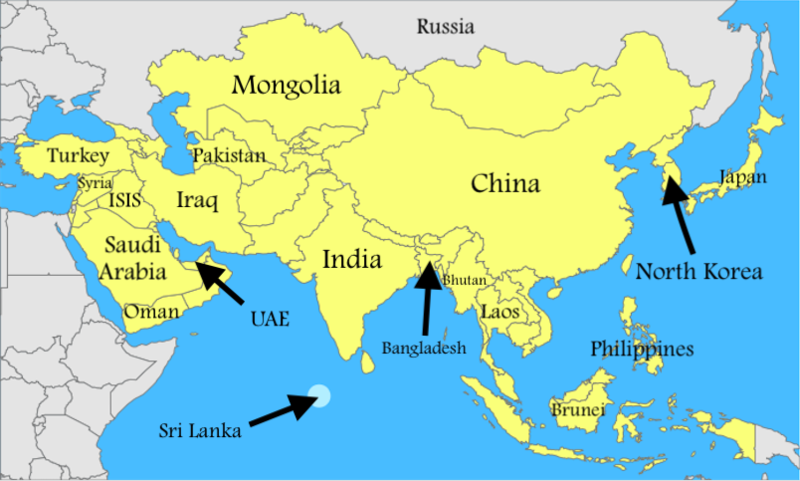 Ten countries are incorrectly labeled on the map of Asia below. Correctly fix the mistakes.